The Westside Company offers an exceptional glass collection, which includes an astounding assortment of glass mosaics, exquisitely combined with a multitude of stones, artistic pieces and metal. The company has in storage an exceptionally vast array of colors and sizes to the elegant taste of the designers and those, who meant to use mosaic tiles in their home renovating projects. 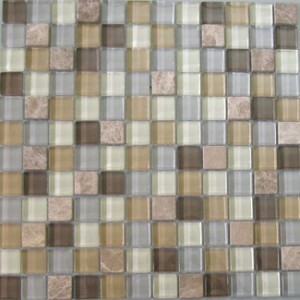 All of these goods are offered in a variety of showrooms, granite fabricators, and kitchen and bath renovation shops, the owners of which aim to receive a beautiful, fashionable, good selling mosaic products in the addition to their personal goods and materials. 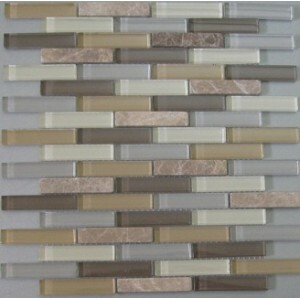 The Westside glass mosaics could be perfect as kitchen backsplash, coquettish artistic touch, and generally in the immense variety of projects, which could require the mosaic tiles of the highest quality, flawless durability and tremendous beauty.